CSK recorded their sixth win in seven games as they chased down a modest 152 run target against Rajasthan Royals in a dramatic final over. 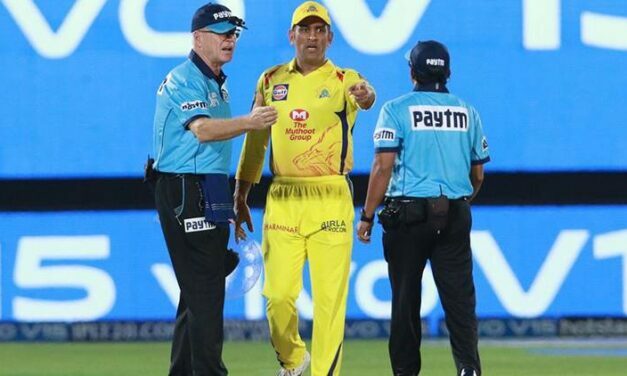 Skipper MS Dhoni scored 58 off 43 while Ambati Rayudu (57 off 47 balls) for the fifth wicket. 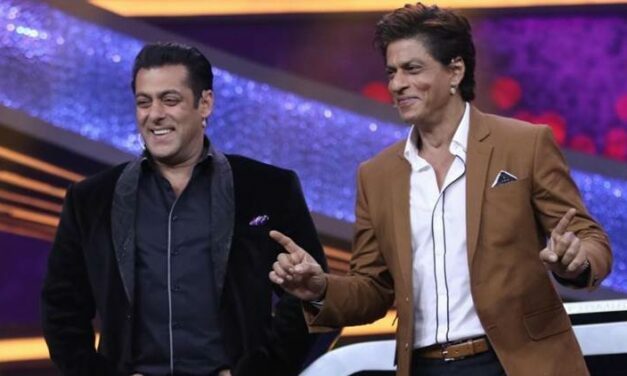 Salman Khan has been busy filming the third instalment of Dabangg franchise and his next with Ali Abbas Zafar, Bharat, is scheduled for Eid release this year. 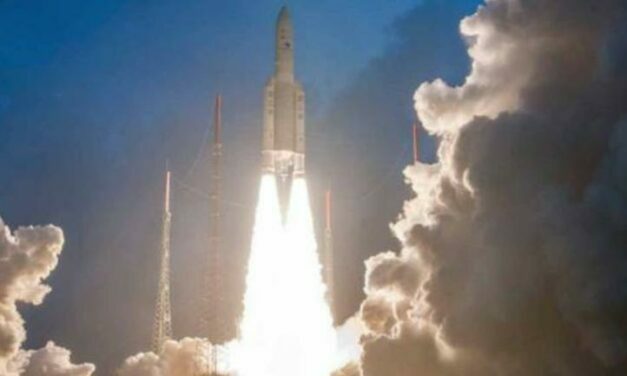 India is concerned about the threats it faces in space, the Pentagon has said, defending the country for acquiring anti-satellite (ASAT) missile test capabilities. 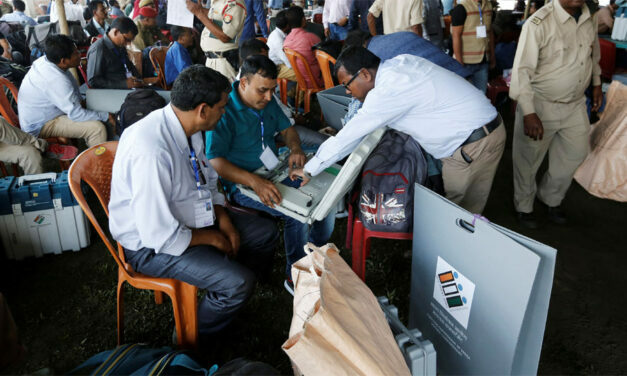 Polling was going on in over 300 booths late into Thursday night in different districts of Andhra Pradesh as faulty EVMs hampered voting in the day.